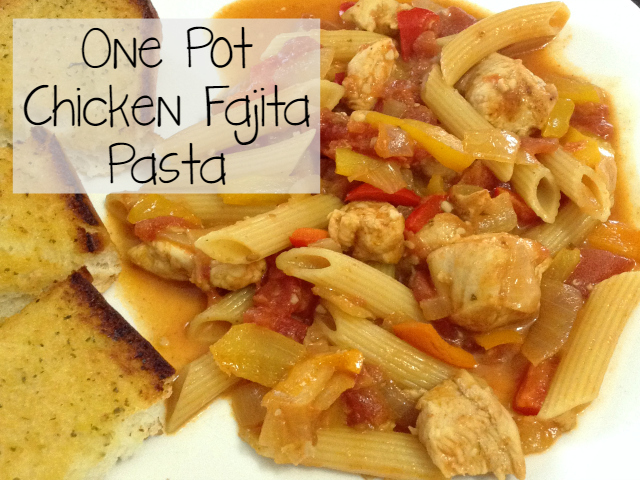 One pot meals make clean up so easy. The chicken we get from Shopease Foods is so lean I really do not have any fat to cut off of them. Making meal prep so much easier since I just have to thaw my meat and start preparing my meal. The temperatures cooled off a bit for the day so I decided to cook on my stove since I knew it wouldn't heat up the house. 1. Season Chicken with 1/2 the envelope of Taco Seasoning. 2. Add 1 TBSP of the olive oil to the skillet and allow it to heat up. 3. Once heated add in chicken and cook until both sides are seared, cooked and browned. 4. Remove chicken from pan once it is done. 5. Add 1 TBSP Olive Oil to the pan and allow to heat up. 6. Add in Peppers and onions and the rest of the envelope of Taco seasoning. Once the peppers and onions are almost done add in Garlic and turn heat to low. 7. Remove Peppers, Onions, and Garlic from pan. Place on plate with chicken. 8. Place the rest of the ingredients in the skillet. Stirring occasionally until it comes to a boil. Then cover and reduce heat to low. 9. Cook until pasta is tender as per package directions Add Chicken, peppers and onions back into skillet cook for another 2 minutes to combine everything and heat through. 10. This is perfect served with salad and/or garlic bread. What is your favourite one pot recipe?